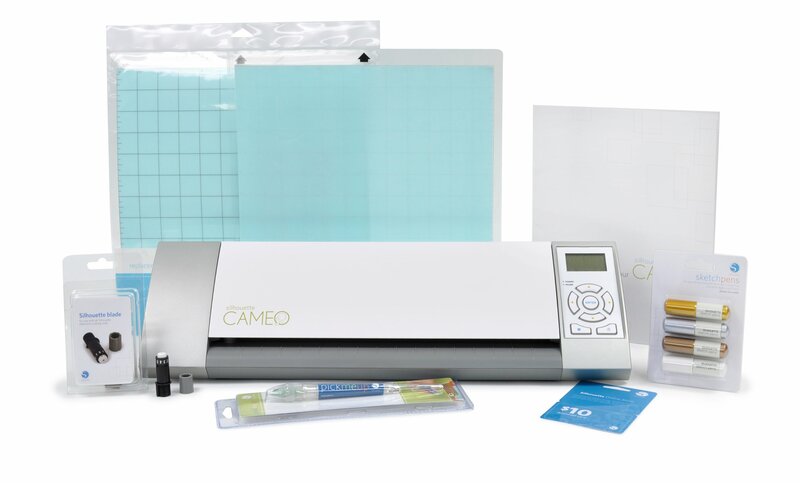 The top-selling Silhouette Cameo Starter Kit Bundle Cutter is on sale for $194.99 (over 40% Off retail ~ regular $349.95) ~ Friday only! 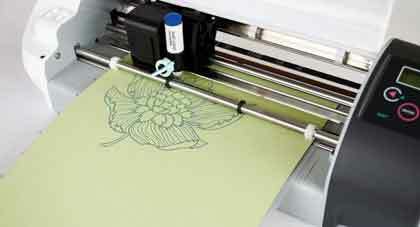 The Silhouette CAMEO is an electronic cutting tool that plugs into your PC or Mac like a printer. However, instead of printing it uses a small blade to cut paper, card-stock, vinyl, fabric, and more ~ up to 12-inches wide and has an unlimited cutting length. 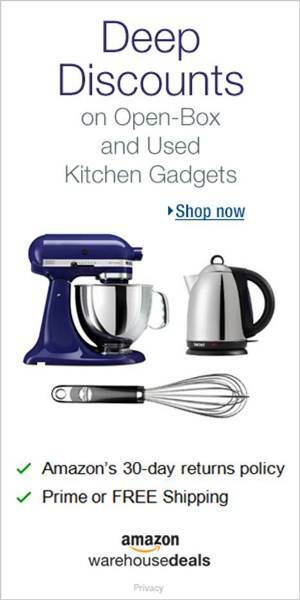 Go here to learn more about the 40% OFF sale and here to see lots of great projects that can be made with this kit.